Discovery has launched a free streaming service called DPLAY, that allows viewers to watch on-demand content, documentaries, and TV series from the DMax channel on multiple devices. 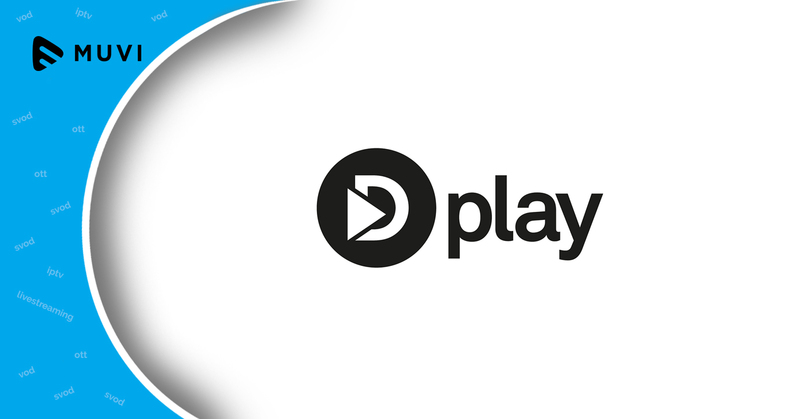 DPLAY.es viewers will also be able to personalize content with their own playlists, save their selections, rate content, and receive notifications. With the launch of the service, Discovery Spain is a multi-platform operator with their presence in satellite, DTT, and OTT. DPLAY is already available in other European countries including Sweden, Norway, Denmark, and Italy where it has acquired 100,000 registered users in four months, and more than 7 million video views in October.